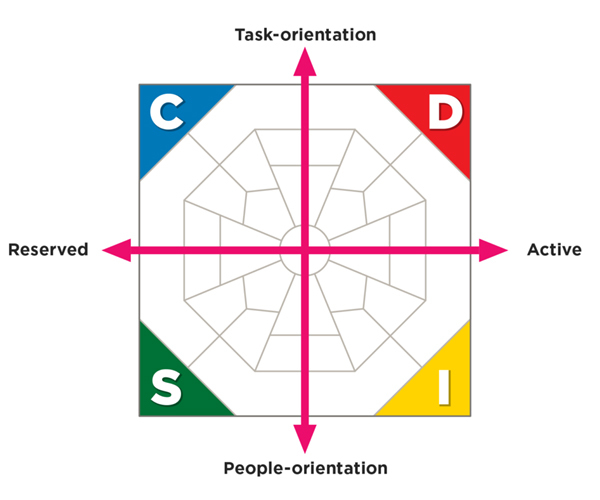 The DISC profile is a personal assessment took that allows individuals and groups to improve their teamwork and communication skills while allowing an increase in work productivity. DISC helps people to understand where they are coming from and what their behavioral styles are. It also allows you to understand the behavioral styles of others and gives you the tools you need to get the best relationships and productivity of team members, family and friends. Using a series of questions with a rating scale, the DISC profile is able to create a very detailed report about your behavior and your personality. Testing can be completed on a individual basis, or for entire teams. Individually, it will increase your self knowledge showing you how to better respond to conflict, the things that motivate you or cause you stress and even how to better solve problems. It will also help you to build stronger teams and to minimize conflicts. It can also help you develop stronger sales skills by teaching you how to recognize common traits in your prospects and understanding the best ways to sell to them. As a certified DISC consultant, I can am available to help you and your company develop a comprehensive DISC Profile plan, allowing you to not only determine if you have the right people in the right seats on the bus, but also as part of the hiring process to prevent the hiring of people based the values they project in the interview, which may not really be their underlying beliefs. If you would like to purchase a disc profile for yourself, or for your team, you can contact me directly to discuss a testing plan, or you can purchase using the link below for $139.00. I will get back to you within 48 hours with your access codes to complete your online DISC profile. After the testing, I will schedule a followup call to discuss the results and to determine a plan that will allow you to get the most out of your profile results. 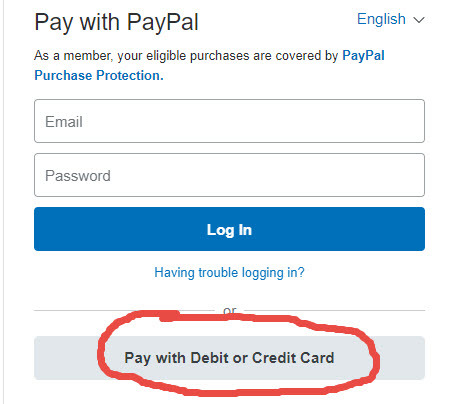 If you do not want to use a PayPal account, simply click on the “Pay with Debit or Credit Card” after you you click on the “Buy Now” button above.